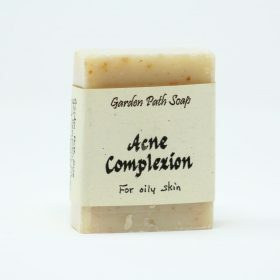 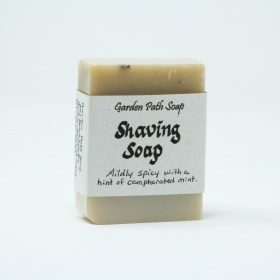 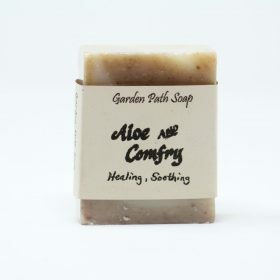 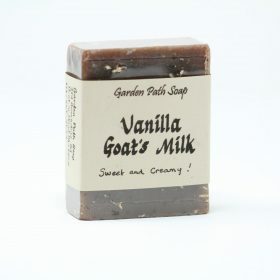 Our Amish Made Soap is made with all-natural ingredients. 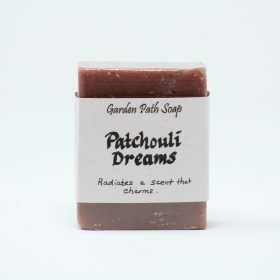 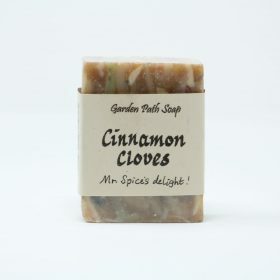 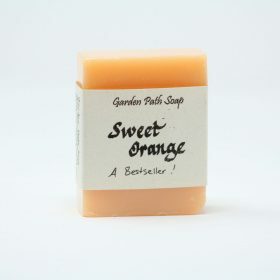 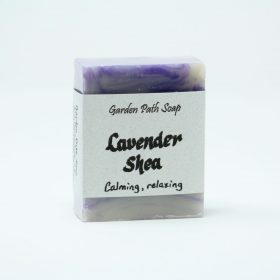 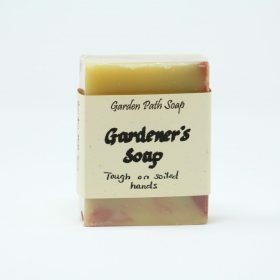 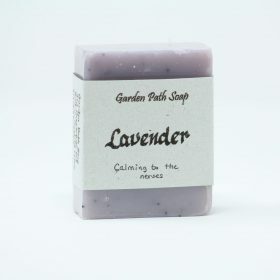 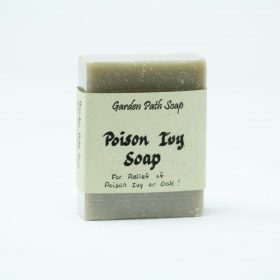 These soaps are made in a large variety of scents, and are crafted to serve various different purposes from hand soap to dog shampoo. 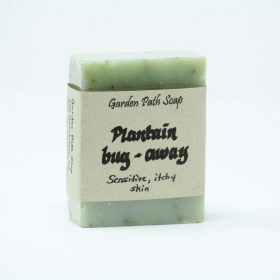 Homemade lye soaps have been a wonderful additive to the home for many years. 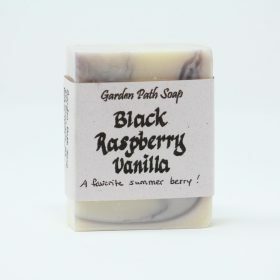 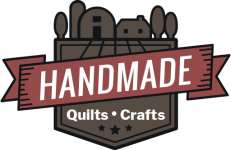 The soaps that we carry here at Family Farm Handcrafts are carefully made by a local Amish women located in the heart of Lancaster County and will be sure to remove tough stains or just simply make whatever you use it on, smell nice.